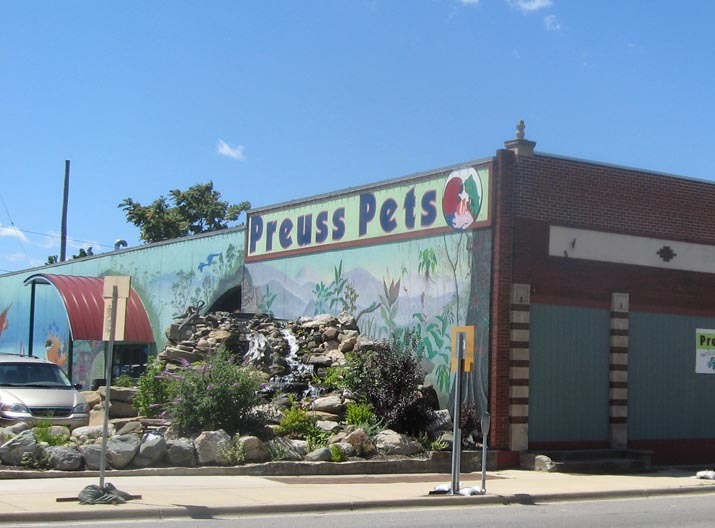 The Preuss family has been in the pet industry for over 30 years, and we offer a wide selection of marine and freshwater animals, a full line of small animals like gerbils, ferrets, guinea pigs, a large variety of reptiles, one of the largest selections of tame and talking parrots and caged birds in Michigan, as well as kittens. Our 22,000 square foot store is jam packed to provide you the largest selection of top-quality products to assist you in caring for your pets. Our staff is dedicated to ensuring the health and well-being of your pets. Each department's staff maintains a high level of expertise in his or her subject matter. We are committed to answering all of your questions thoroughly and accurately.